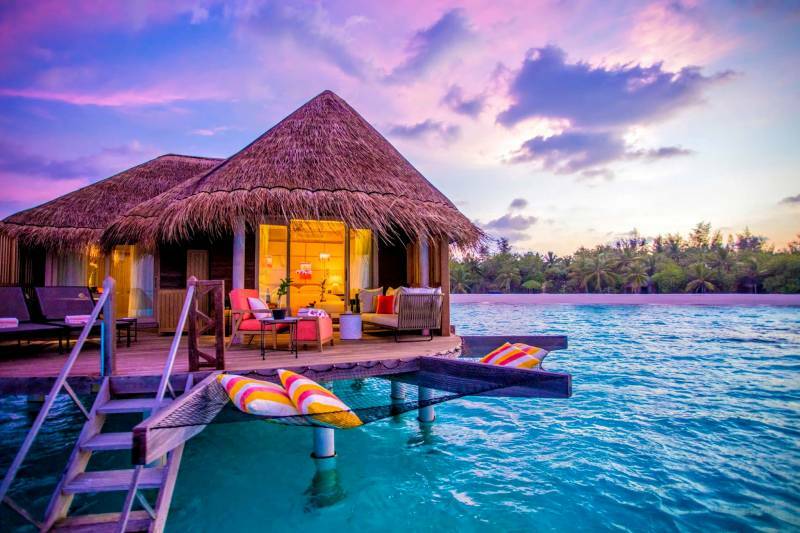 all Transfers and Sightseeing On Private BasisMeals other than those specified (if any). Colombo is the Commercial Capital of Sri Lanka. Upon Arrival Into Colombo, Proceed to Dambulla. En Route Visit Pinnawela Elephant Orphanage. 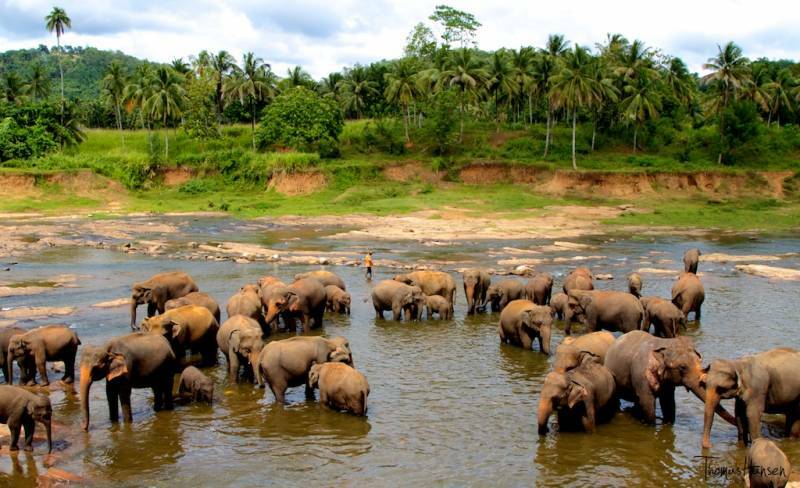 the Pinnawala Elephant Orphanage Was Established to Shelter Young Elephants Abandoned By Their Mothers or Displaced from Their Natural Environment By Development Projects. in the Evening, Visit the Dambulla Rock Cave Temple. 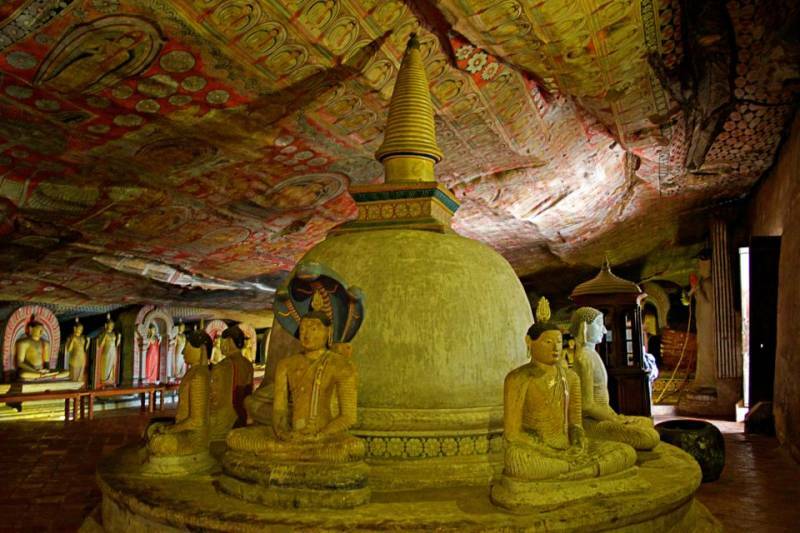 the “dambulla Cave Temple” also Known as the “golden Temple”, is a World Heritage Site. King “valgamba” Converted the Caves Into a Temple and Still is the Best Preserved Monastery in Sri Lanka. After Breakfast Proceed to Kandy, Enroute with Spice Garden in Matale. Spices are Mostly Grown in Home Gardens (as a Home Industry) and Used Not Only to Flavor Food But also in Medicine and Cosmetics. Later Visit Batik Factory Where You Can See the Manufacture of Beautiful Batik Prints. These Shops Contain a Wide Variety of Batik Items. On Arrival in Kandy Proceed for City Tour Including Upper Lake Drive, Market Square and the Temple of the Sacred Tooth Relic. Later Proceed to Nuwara Eliya. After Breakfast Proceed to City Sightseeing. Nuwara Eliya the ‘little England’ of Sri Lanka, is Set Against Beautiful Backdrops of Mountains, Valleys, Waterfalls and Tea Plantations. Visit Sita Amman Kovil, a Quaint Little Kovil, with the Statues of Rama, Sita, Hanuman, Lakshmana and Sugriva. After Breakfast, Start Your Journey to Colombo. On Arrival Proceed to City Tour with Shopping. Visit Fort, the Former British Administrative Center and Military Garrison, Sea Street - the Goldsmiths Quarters in the Heart of Pettah, the Bazaar Area, Where is also a Hindu Temple with Elaborate Stone Carvings and the Dutch Church of Wolfendhal Dating Back to 1749. the Historic Dawatagaha Mosque and the Former Eye Hospital are Two Buildings in Cinnamon Gardens Worth Looking At. also Visit the Bmich, See the Replica of Avukana Buddha and the Independence Square. Later Rest of the Day At Leisure in the Hotel. The airfare is on “N” class, if the mentioned class is not available supplement will be applicable. The airfare is on “V” class, if the mentioned class is not available supplement will be applicable. 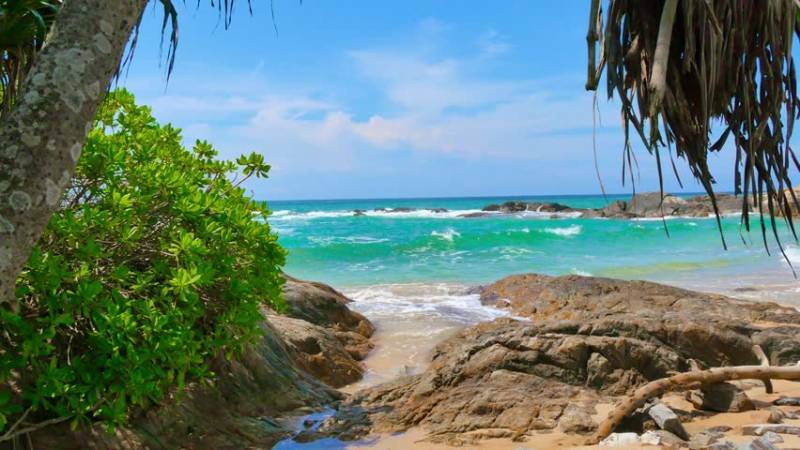 Srilanka Package With Maldives Special 8 N..
Srilanka Package Nature Special 7 Night 8 ..